Visiting MAU in Las Vegas? Come and find us in exhibition area. We'll be very happy to have a chat about growing your app. Mobile Apps Unlocked (MAU) is Grow.co’s flagship mobile summit—a by-application, two day acquisition and retention retreat that brings together a powerhouse group of professionals who not only have deep experience in mobile growth and retention, but share compelling, actionable content both on and off the stage. 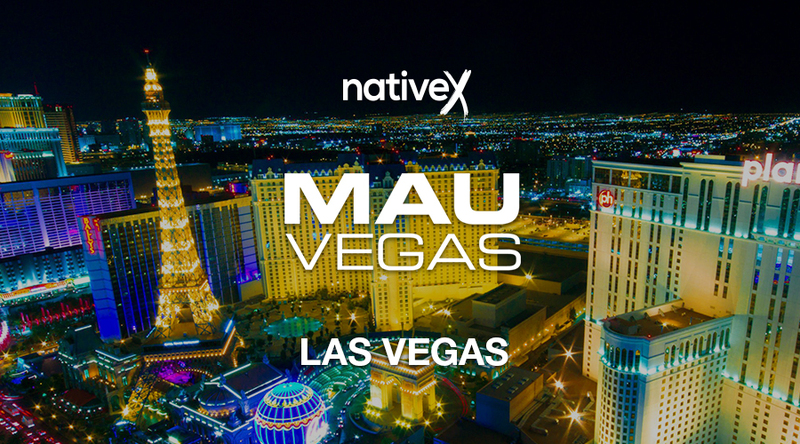 MAU is a global gathering of founders, developers, CEO’s, growth marketing experts and product executives—representing at-scale brands and the world’s fastest growing startups.